The SDC-425 is the next generation of Samsung Techwin’s popular SDC-415. 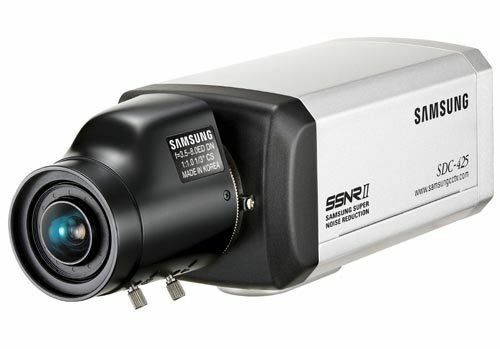 Based upon the 4th generation of digital signal processing technology, the SDC-425 has the industry’s highest resolution specification for a standard definition format camera. In addition to superior resolution the WIVDSP provides for a rich set of advanced features and performance specifications that are normally found only on more expensive system cameras.